Multi-Chem Case Study, G & W Service Co.
Multi-Chem a Halliburton Company of Houston is a chemical company that specializes in supplying products to the Oil and Gas industry. 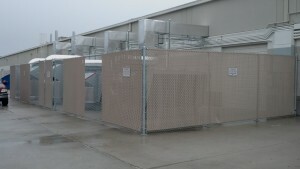 Multi-Chem’s facility in NE Houston is a combination office and 4-5 lab areas. This space was originally built out for a conventional office not a lab. The lab with its many exhaust chemical hoods removing the conditioned air and gas and chemical experiments led to a very humid and muggy environment. 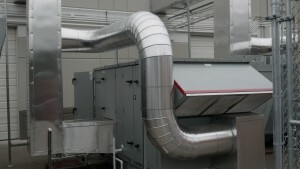 Their conventional HVAC office design just could not keep the space cool and dry. G&W worked with the design engineer, property management team, general contractor and Multi-Chem to design a 100% outside fresh air system to that would handle this challenge. The team turned to an equipment company call Valent Air Management System’s to design a unit that would handle the required specifications. 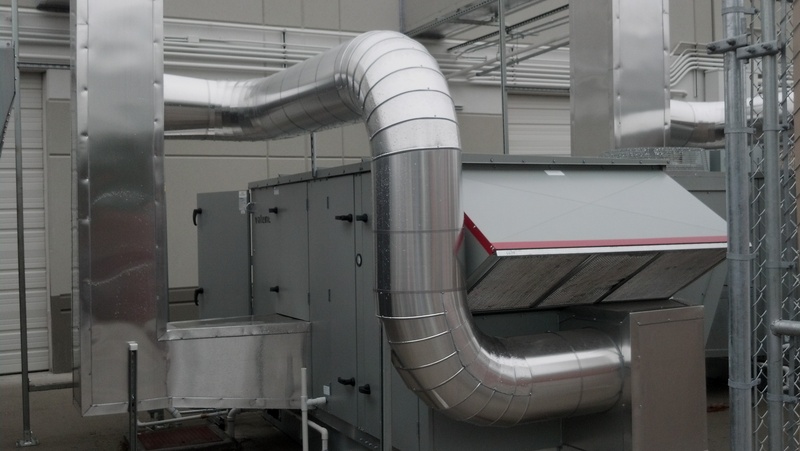 Six months later, 5 custom Valent units, 1200’ of custom sheet metal ductwork, thousands of feet of control wiring and programming, and a ton of blood, sweat and tears we had a new HVAC system that cooled and dehumidified all five labs and also solved their office cooling issues. 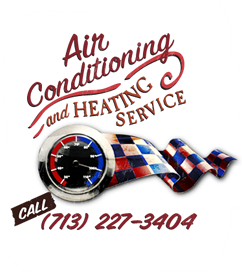 G&W solved a customer needs who had been dealing with an ongoing and uncomfortable HVAC situation.